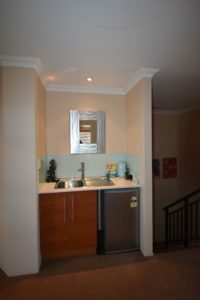 EXECUTIVE RESIDENCE 4 X 2 with 1 months Free Rent - Ocean Panorama! 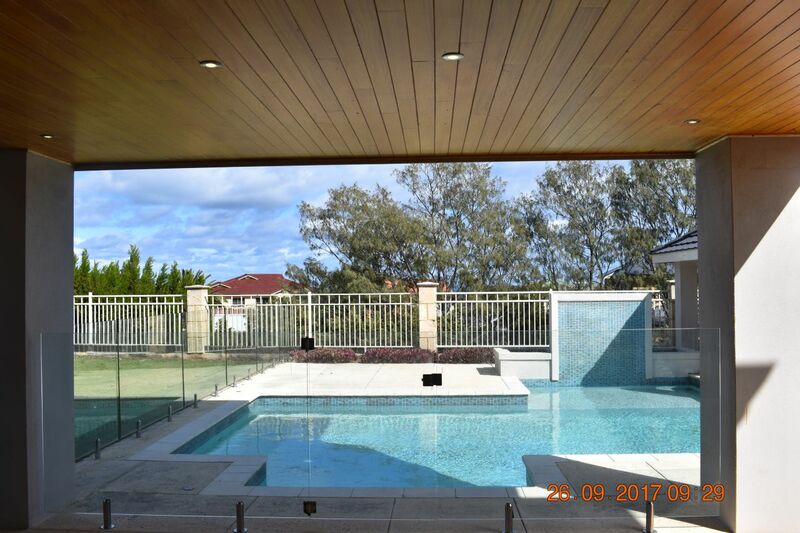 This executive property is available now and should be viewed to appreciate the quality, space and style of this superb residence. 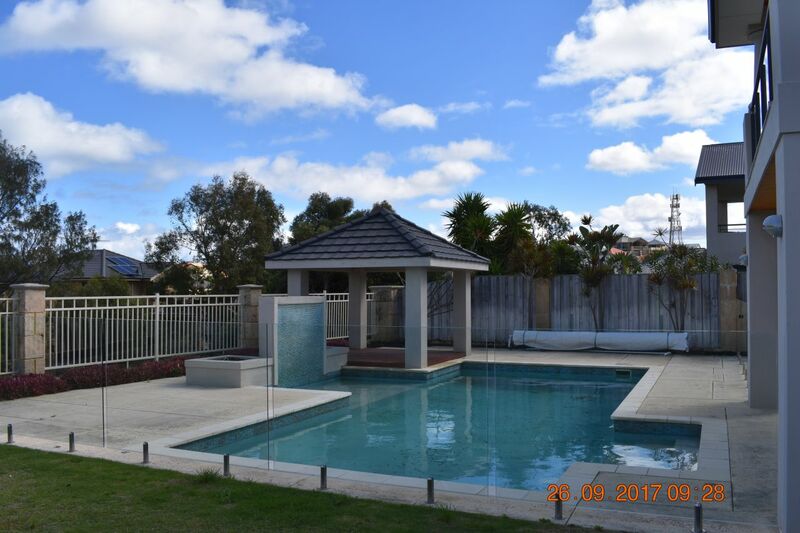 This well presented, spacious two storey 4 x 2 home has large rear gardens for the kids to play, huge outdoor alfresco & gazebo overlooking the below ground pool, making it ideal for those summer BBQ’s and family entertaining.. 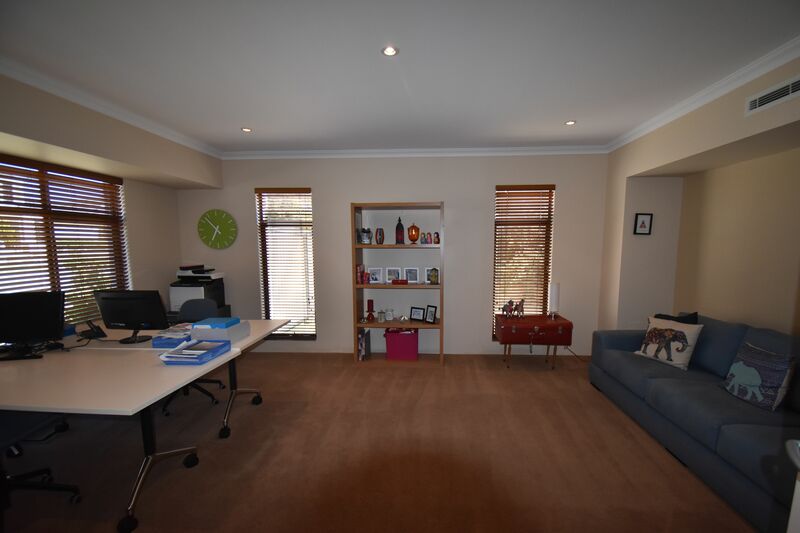 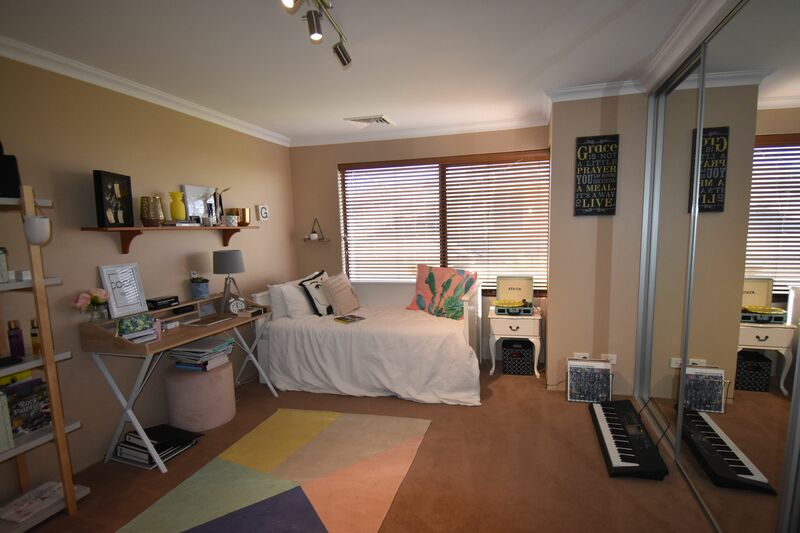 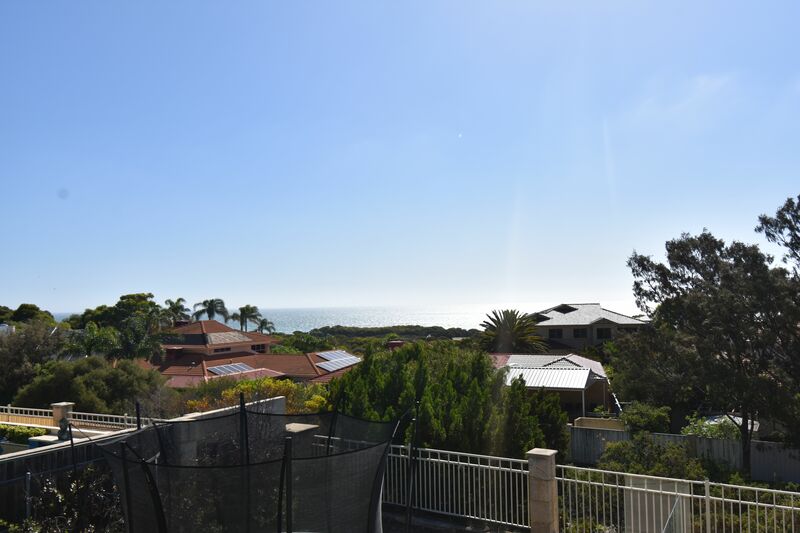 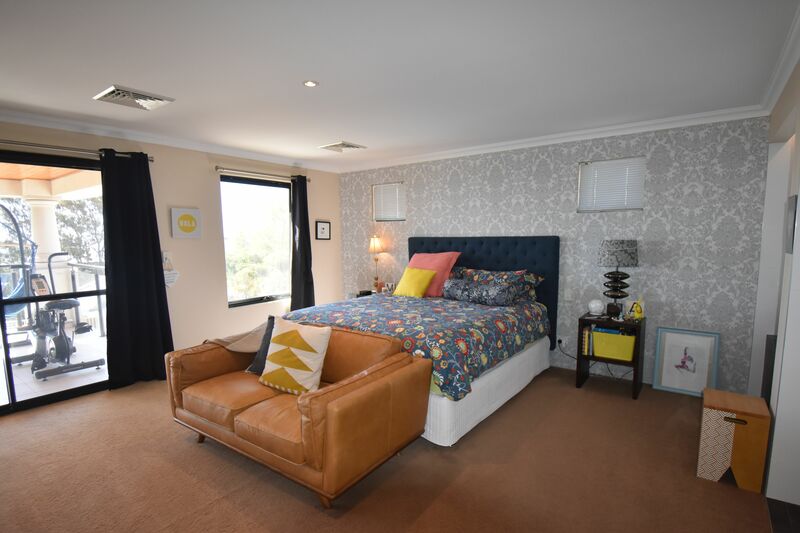 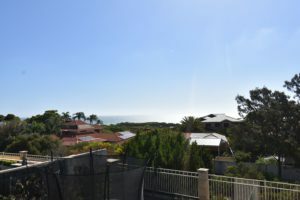 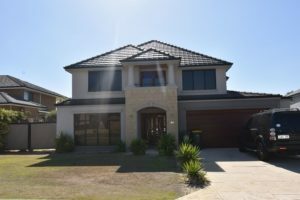 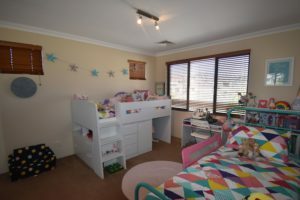 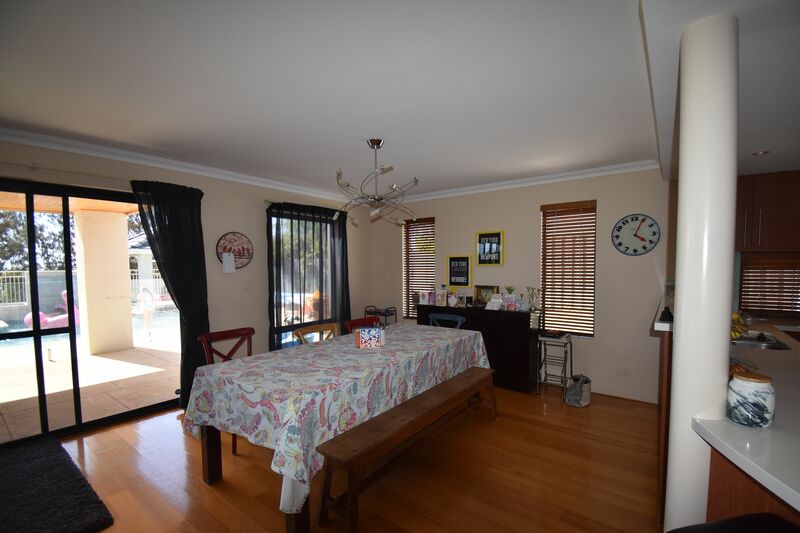 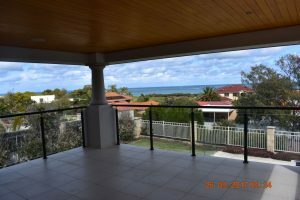 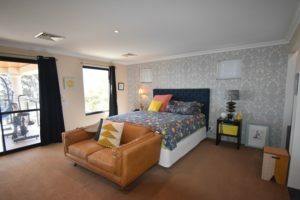 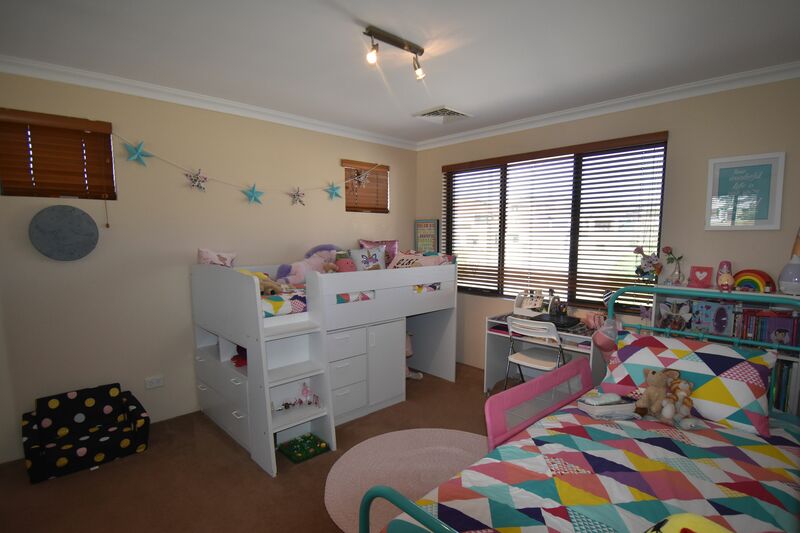 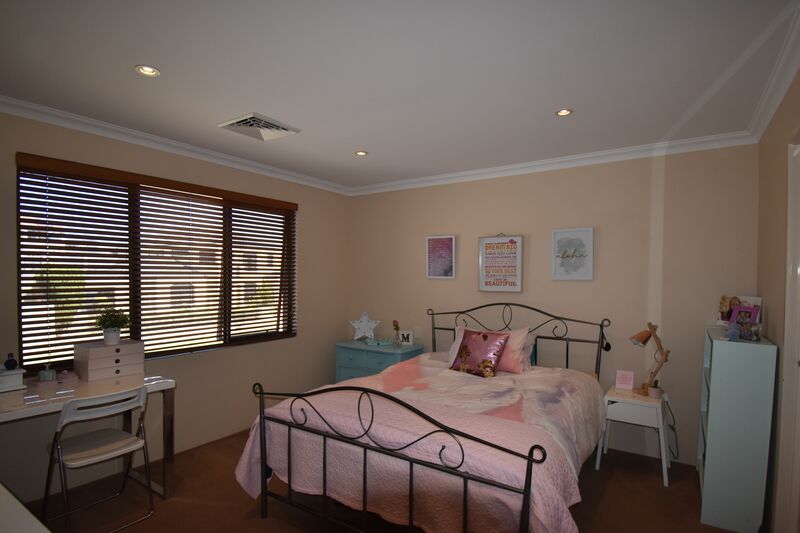 Situated in a great location on a quiet street with fabulous ocean views and within easy walking distance of the beach, Portofino’s and great schools, Peter Moyes, Quinn’s Baptist and Mindarie Senior College. 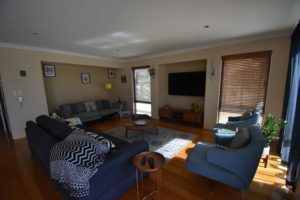 Comprising of 4 spacious living areas with formal living room to the front of the property, huge theatre room with recessed ceiling and feature lighting and including movie projector/screen/cabinet and sofa. 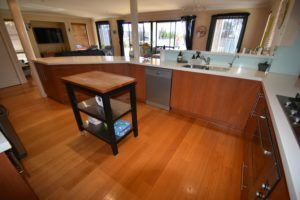 The chef’s kitchen is incorporated into the spacious open plan family/dining room to the rear with solid Tasmanian Oak wood flooring which flows from the entry. 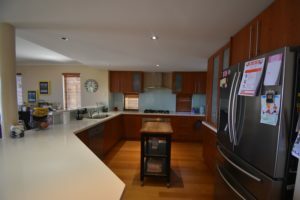 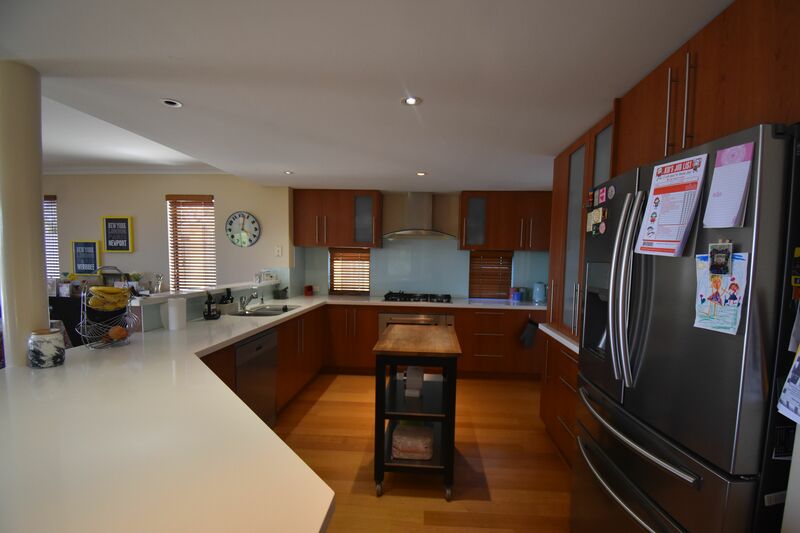 The kitchen has timber look cabinets, granite bench tops, glass splashbacks, ample bench and cupboard space, stainless steel appliances including Bosch dishwasher, Whirlpool 900cm under bench oven and stove top with 5 gas rings, double fridge recess with plumbing and large walk in pantry. This room overlooks and opens out onto the rear gardens, alfresco and pool and ocean views beyond. 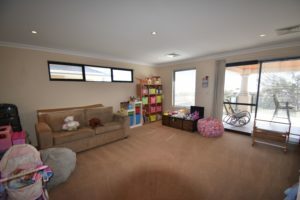 To the rear of the kitchen is the laundry room with bench and fitted cupboards with inset sink, room for both washer and dryer, laundry chute from master bedroom and built in linen/broom storeroom. Powder room with basin and toilet. 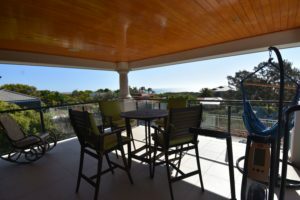 To the upper level the upper parents retreat has fabulous ocean views from the balcony, small sink and cupboards with room for a bar fridge to the landing. 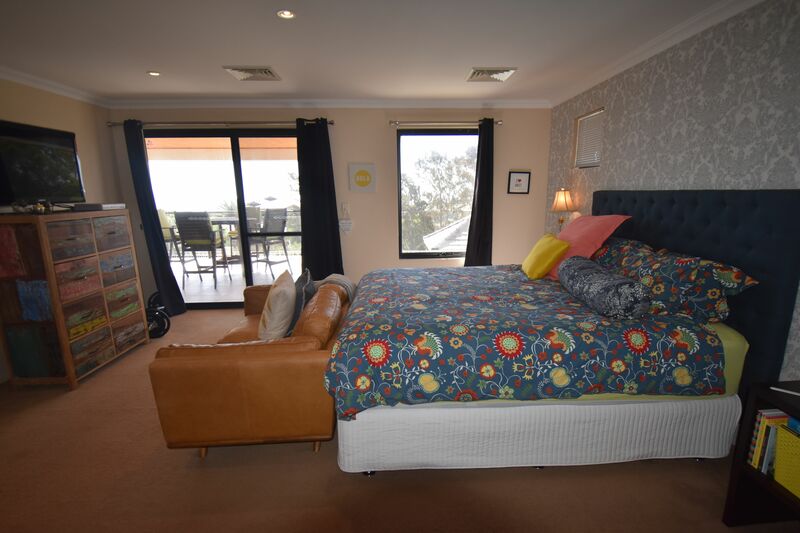 The spacious Master Suite also has access to the huge rear balcony and the panoramic ocean views, large walk in robe with fitted shelves, rails and drawers and spacious open plan fully tiled en suite bathroom with spa bath, double shower & double vanities. 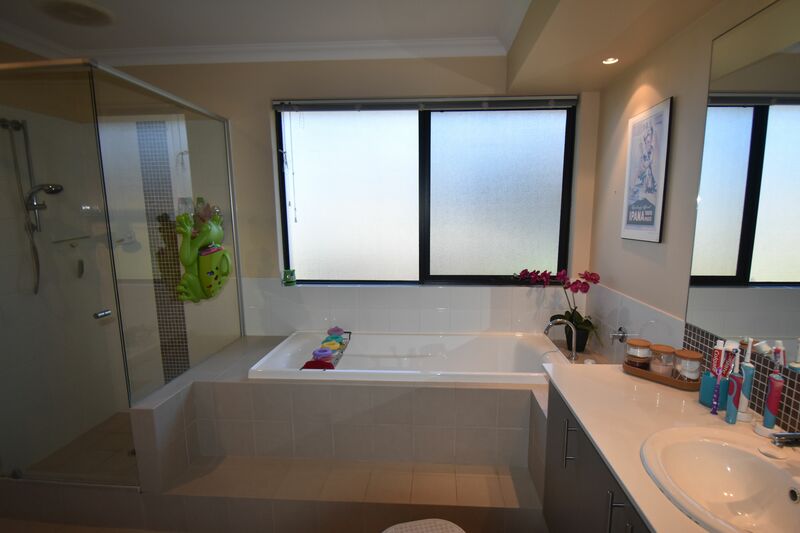 separate toilet all finished to a high standard with quality fixtures and fittings. 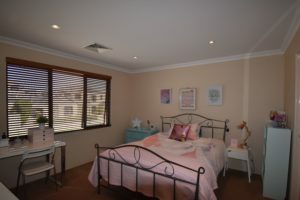 The 3 minor bedrooms are all Kind sized with mirror sliding robes and one being semi en suite to the main bathroom. 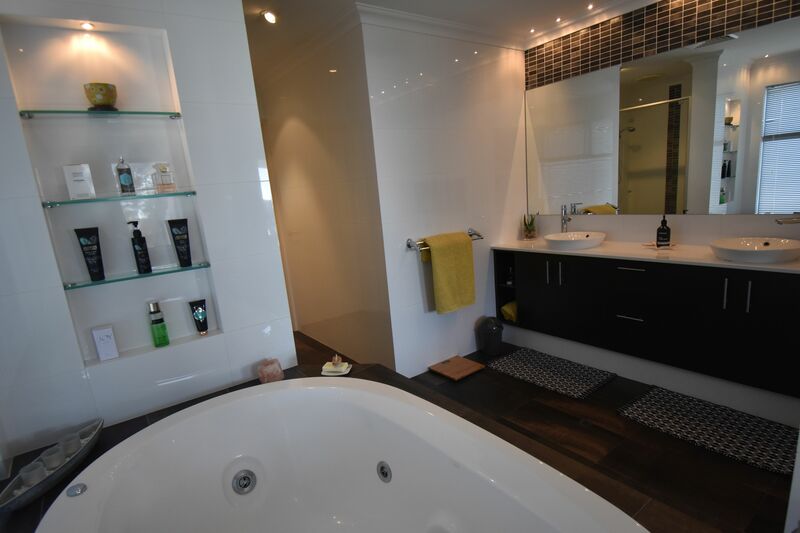 The main bathroom is half tiled with bath, shower, vanity and mirror and all with quality fixtures and fittings. To the rear of the property is the huge below ground pool with glass pool fence, water feature gorgeous gazebo with limestone paving & bordered with mature garden beds and lawn. All with Ocean views over the rear fence! 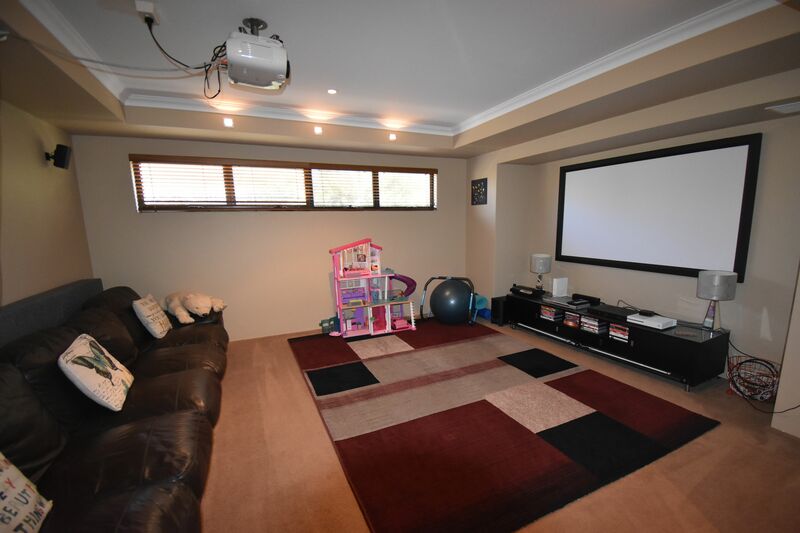 There is a double remote garage with extra storage and low maintenance front gardens all with auto reticulation. 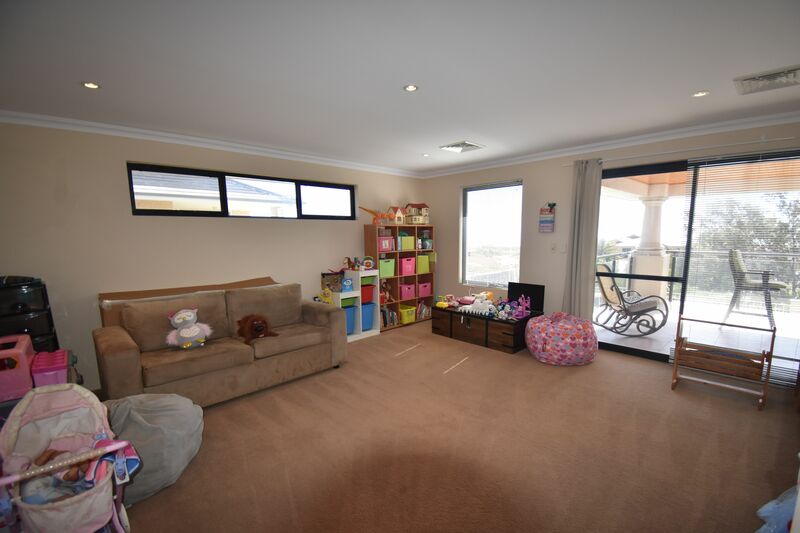 Side access for the boat/caravan or jetski and large rear gardens with plenty of room for the kids to play! 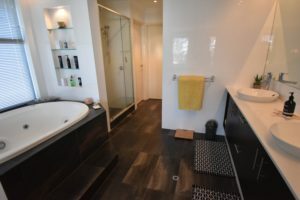 Other features are ducted reverse cycle air conditioning throughout the home, security alarm and the property is smart wired for internet and audio with internal/external speakers. 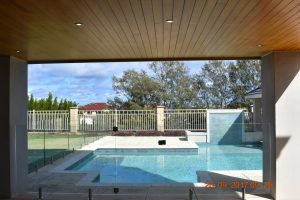 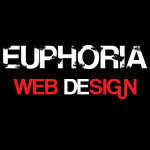 low maintenance gardens all with auto reticulation. 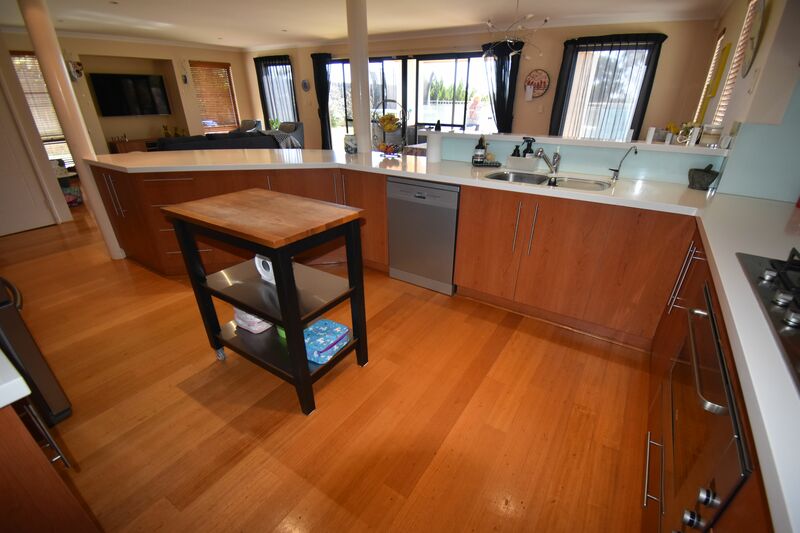 So if you are looking for an exceptional rental property call me now to secure this stunning property.